Dear Lovely members, We wish you Enjoy shopping with K&M! All goods sold are not refundable. 1. If happened that you received wrong item, please forgive our unintentional negligence, and don’t worry, we will handle for you in the shortest time possible. 2. 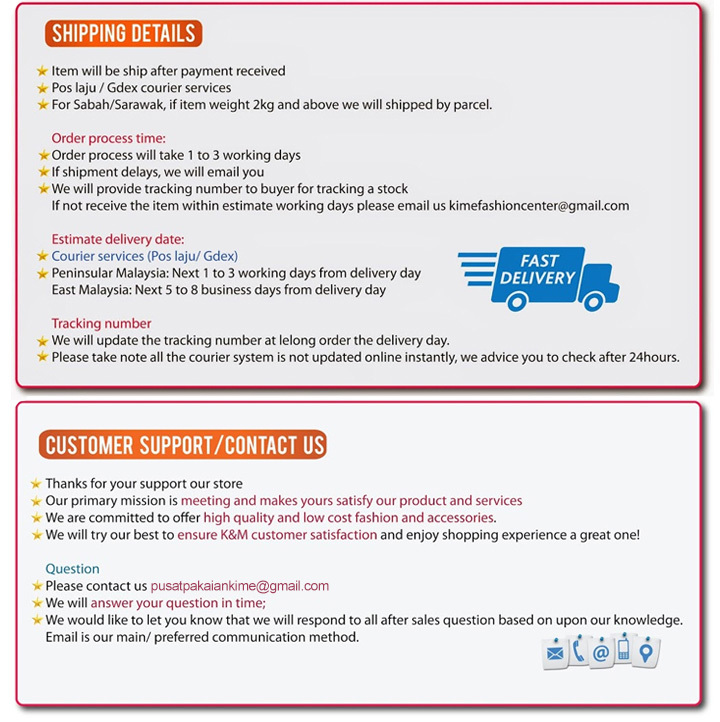 Kindly feedback to our customer service by email online.km@hotmail.com within 7 days after receiving it let us know the item you've ordered and received. 3. Customer doesn’t have to pay any postage as K&M will bear that, and just wait to receive your correct item. 4. Please take note wrong items received will be replace with "same pattern, colour and size" items unless stock is insufficient. If you would like to exchange to other pattern, colour or size, you may bear the postage by yourself. 1. 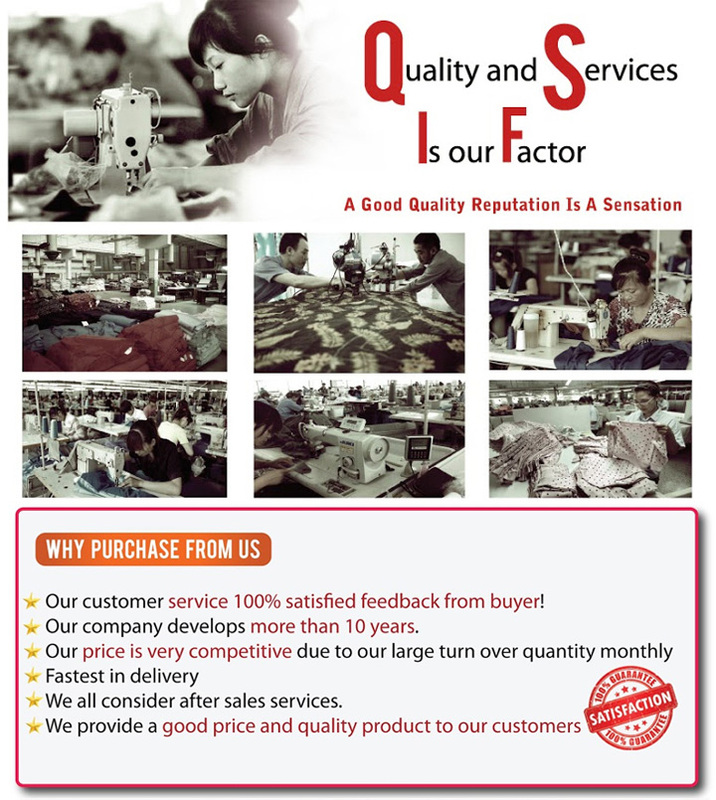 Please feedback to our customer service email or call online.km@hotmail.com within 7 days after receiving it. 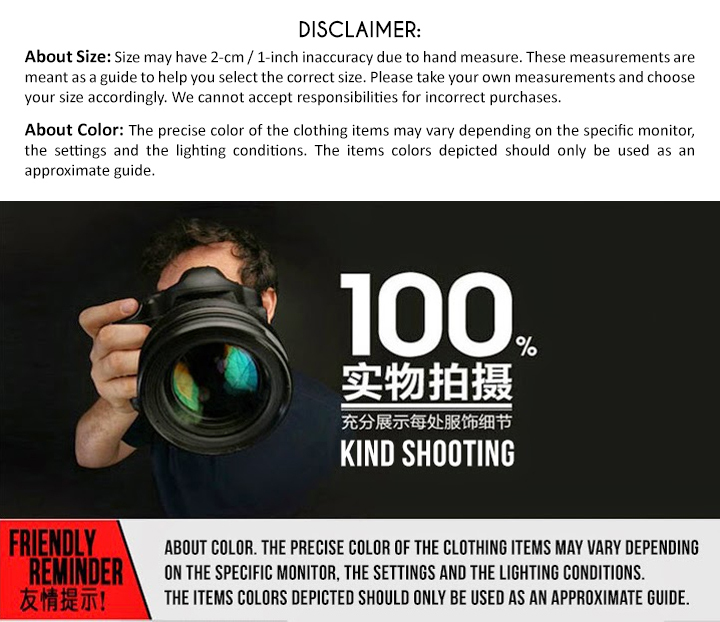 We do not accept returns for reasons of color deviation from computer display view, Minor dirt and minor thread of, quality, thickness, size (measurement), and etc. 2. Kindly stick a tape on defected area we can spot easily. 3. Please take note defective items received will be replace with "same pattern, colour and size" items unless stock is insufficient. If you would like to exchange to other pattern, colour or size, you may bear the postage by yourself. Please contact us at online.km@hotmail.com or 05-6224637 if you have any questions or doubts.